If you love to knit, or if you’re interested in learning more about knitting, then the Library’s new Knitting Book Club is just perfect for you. Inspired by the Library’s cookbook clubs, Deputy Director and published knitter Don Yarman has selected a new knitting book he is eager to explore with other library-loving knitters. Check out a copy of Knockout Knits, knit (or swatch!) some projects, and join us to share your work. 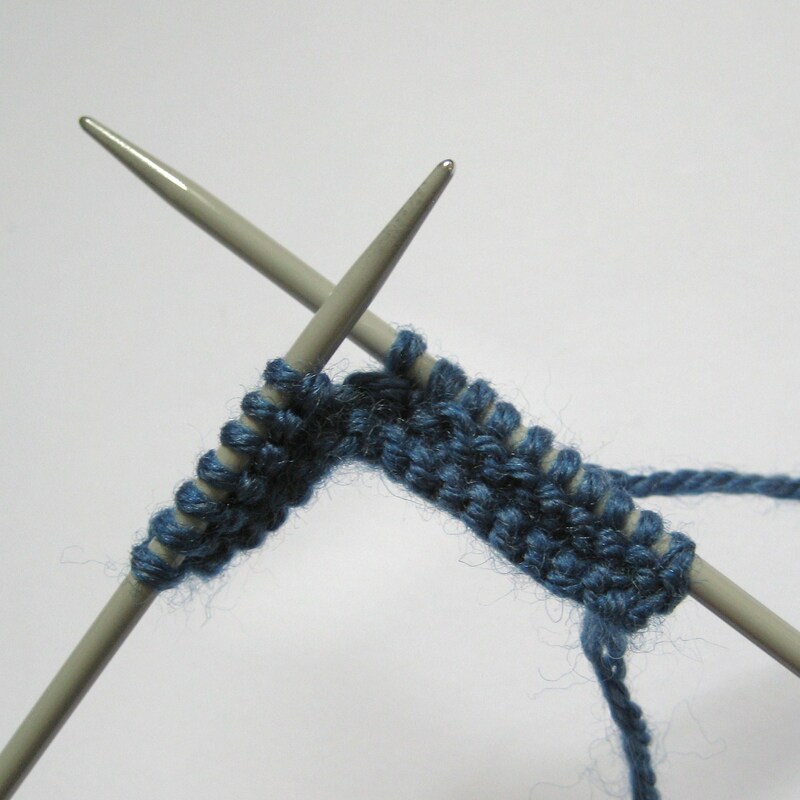 Or simply attend to talk to other knitters and find out more about this old and current hobby. 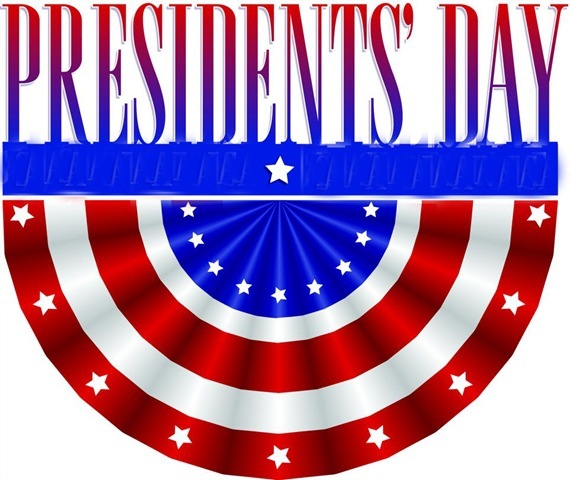 Thursday, February 19, 2015 – 7:00 p.m. to 8:00 p.m. at the Delaware Main Library.